I am loving my new obsession at the moment. 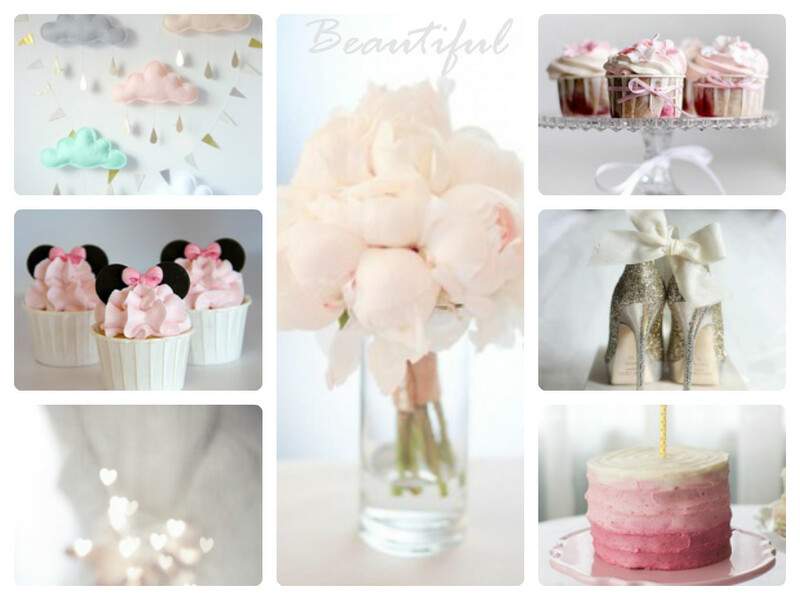 I could spend a whole entire day just adding beautiful inspiring photos to my mood boards on Pinterest! The scary thing is I don't deem it as a waste of a day. Growing up, I have always loved scrap booking, making lists, collecting pretty pictures and postcards I come across, so I am head over heels in love with the online version of my previous hobby. I know I know, I'm a little slow, it's been around a while but I have only just entered the blogging world so am catching up with you all :). These are my favourite images from this week so far! So pretty and delicate. I think I am going to give the girly cupcakes a go this weekend if I'm feeling brave. The bows - genius idea don't you think?